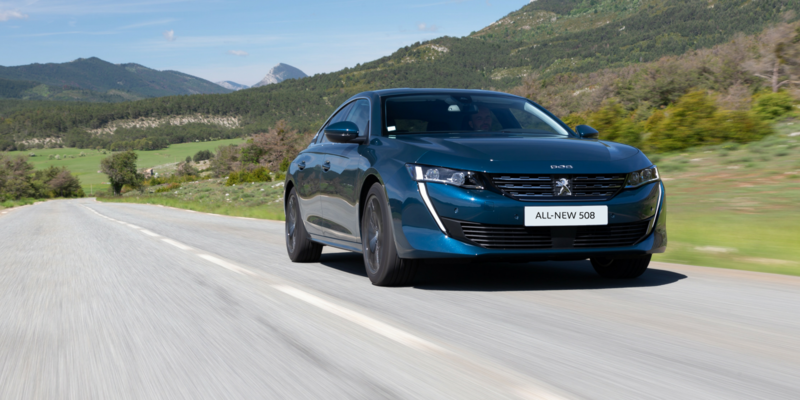 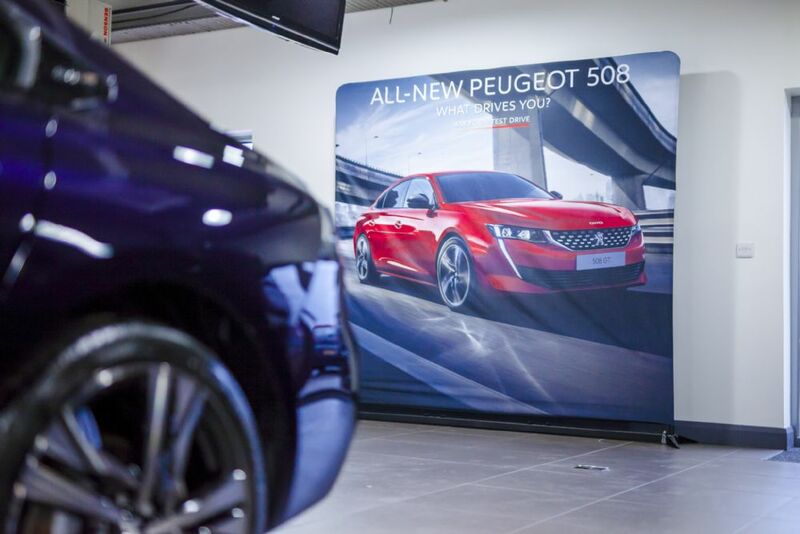 Discover the all-new Peugeot 508: the radical Fastback with a bold look that doesn’t compromise on designand offers advanced technological features for an outstanding driving experience. 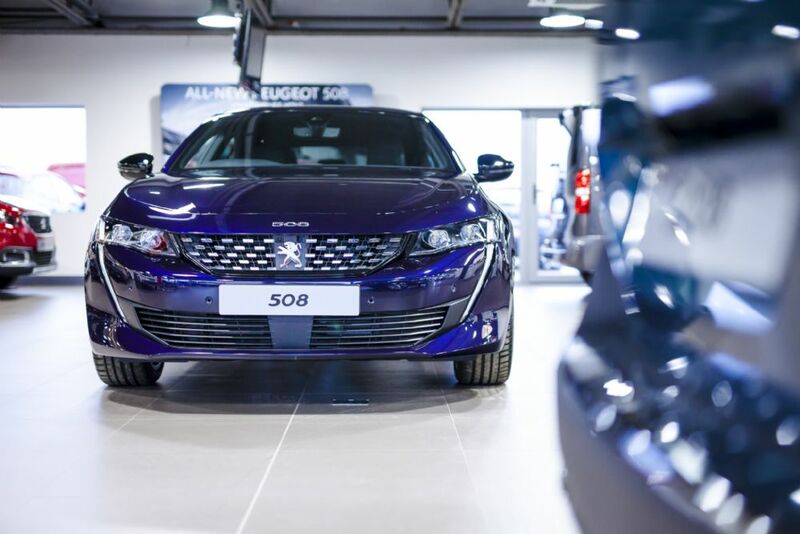 Expert design ensures uncompromising aesthetics and quality: the all-new Peugeot 508 has balanced proportions, frameless doors, and the overall finish has been designed with precision so that each detail adds its own touch of elegance and perfection. 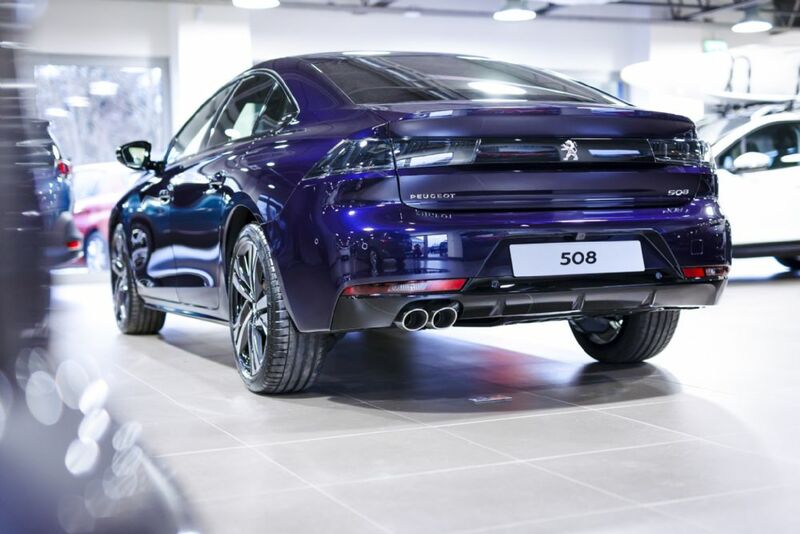 Experience the agile and visionary driving position of the Peugeot 508 Fastback with its compact steering wheel, configurable 12.3” head-up digital instrument panel and 10” HD*capacitive touchscreen. 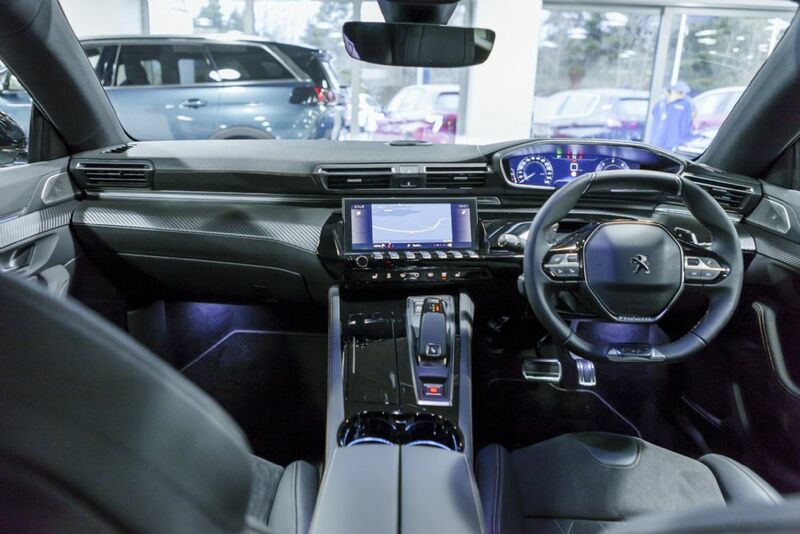 For an unrivalled driving experience, luxuriate in the comfort of the seats, the multipoint massage function** and its FOCAL®** Hi-Fi sound offering crystal clear sound. 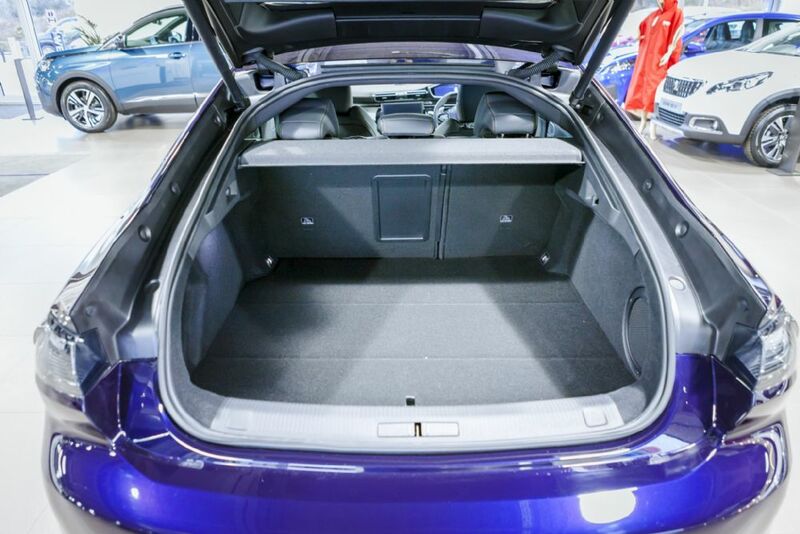 ENHANCED PRACTICALITY Numerous storage spaces are laid out around the cabin. 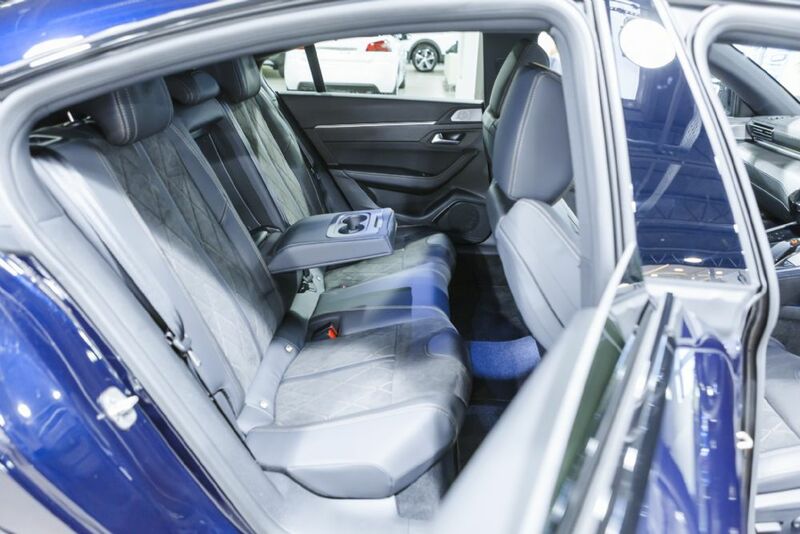 At the front, large and conveniently shaped front door pockets combine with a wealth of storage in and around the centre console. 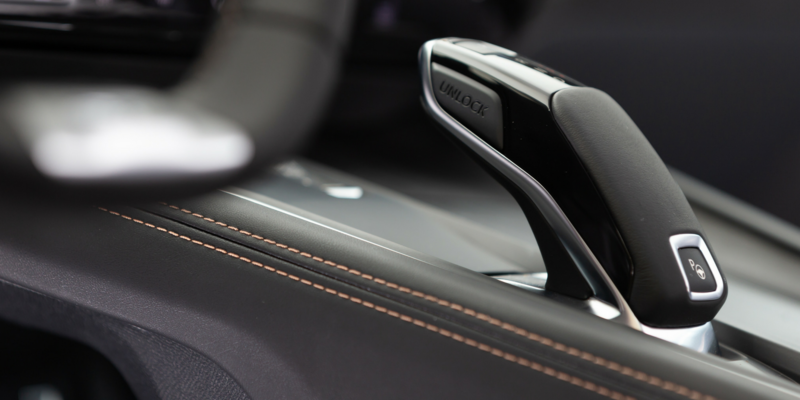 The objects of rear passengers are also within easy reach. 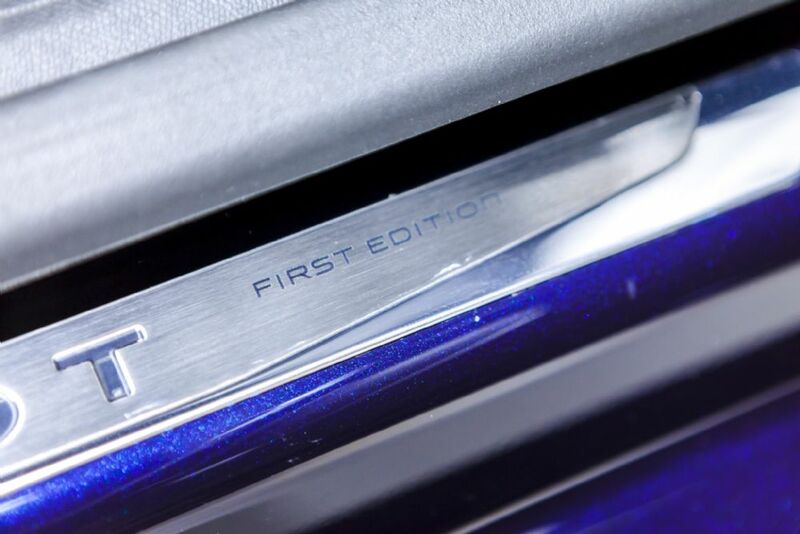 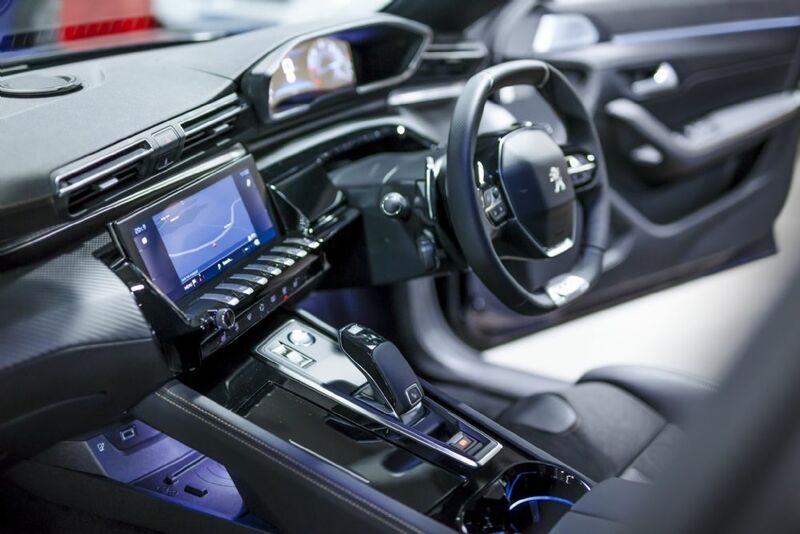 Explore all the ingenious systems on board all-new Peugeot 508. 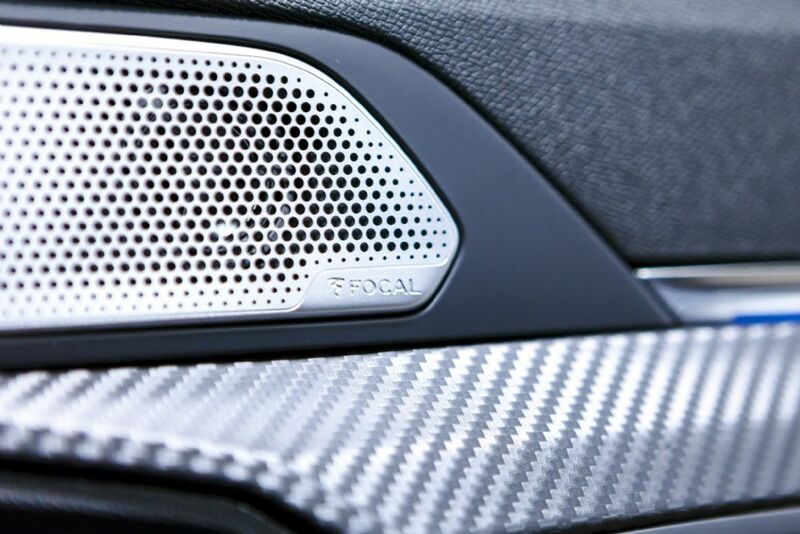 Hi-Fi FOCALï¿½ FOR PURE SOUND. 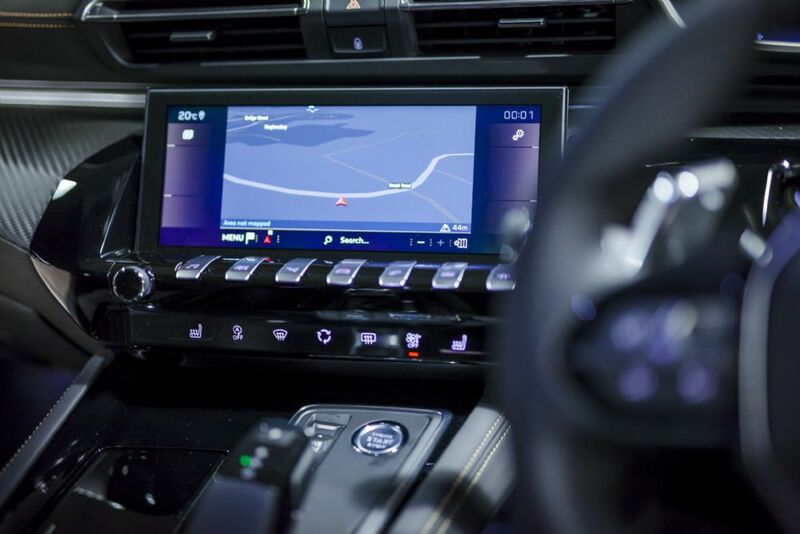 The premium Hi-Fi FOCALï¿½ system boasts pure and detailed sound reproduction for motorists seeking leading-edge sound quality. 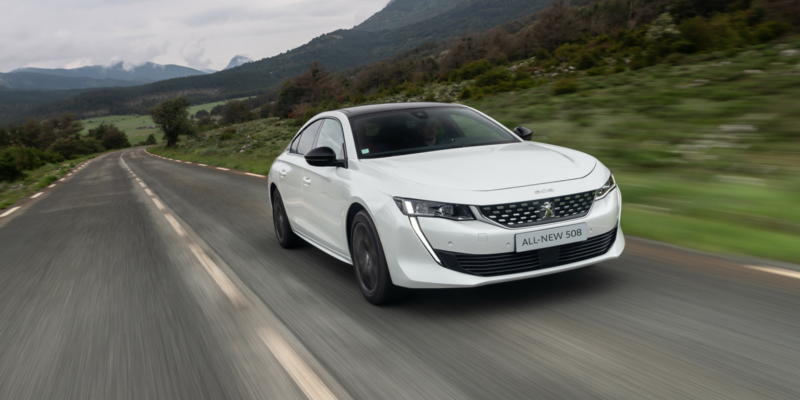 Equipped with ten speakers and the finest acoustics technologies with an output of 515 watts, the all-new Peugeot 508 pushes back the limits of the in-car Hi-Fi experience. 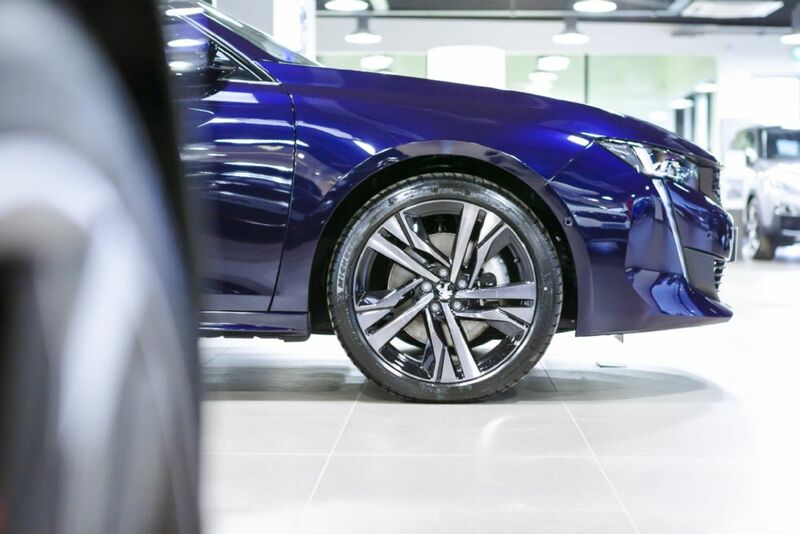 SEE THE LIGHT For enhanced visual comfort day and night, the brandï¿½s distinctive new light signature(1) comprises Full LED headlights with self levelling function(2) and static cornering function. 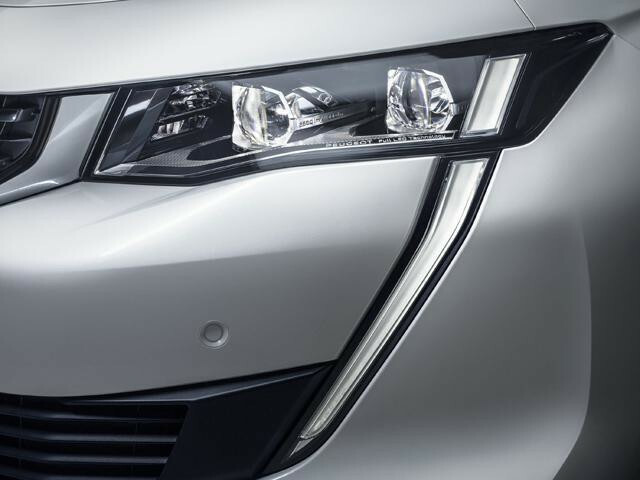 The lighting signature is further enhanced with the striking front LED daytime running lights that also act as the vehicle indicators. 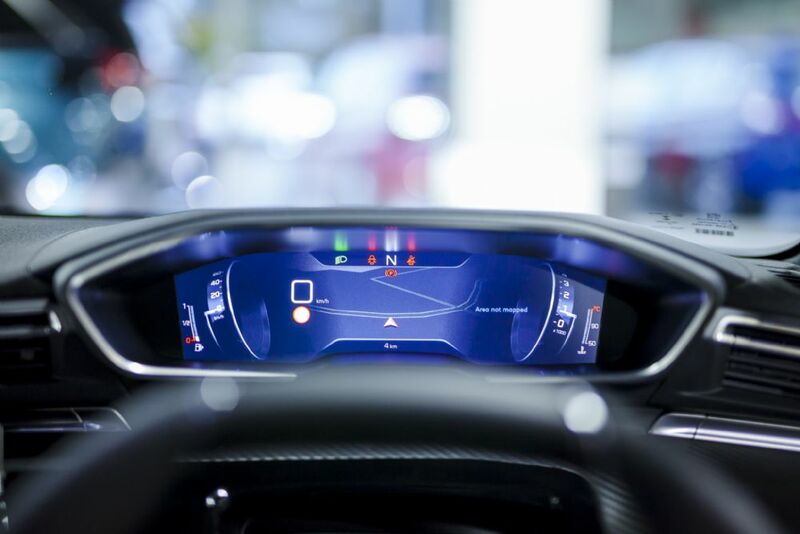 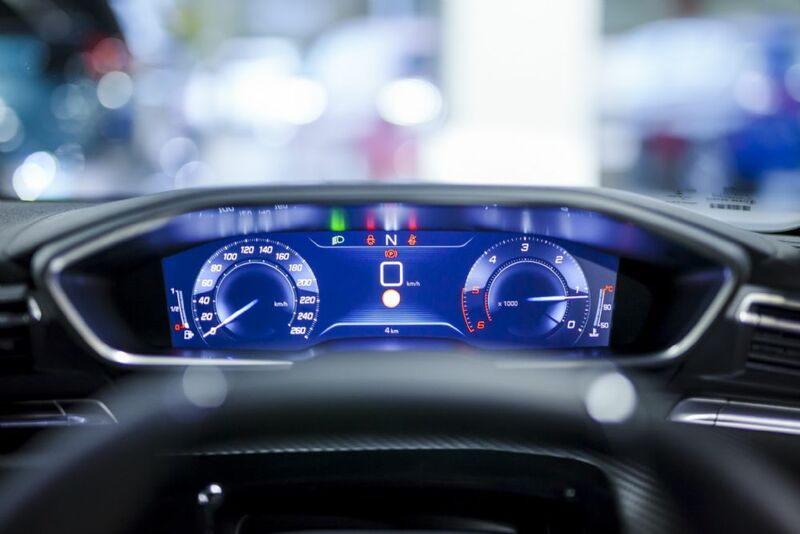 You can see and be seen at all times, for optimised driving and safety. 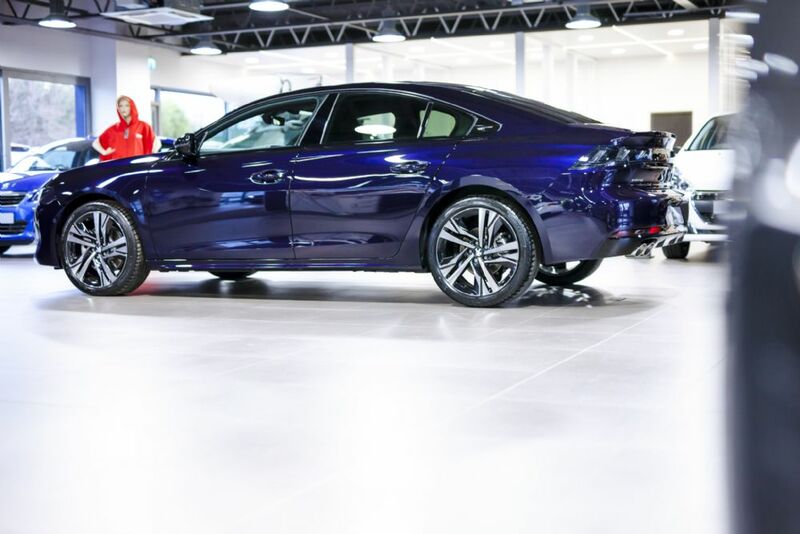 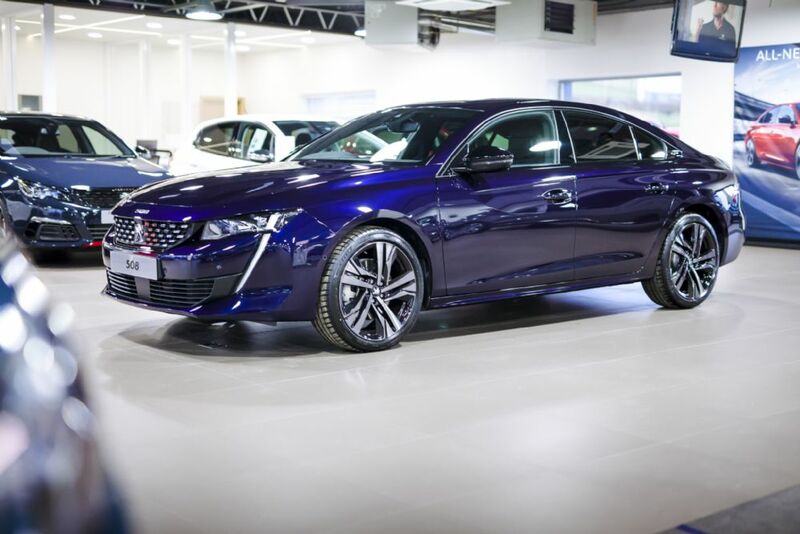 FRAMELESS DOORS With its elegant, sleek and athletic body styling, the all-new Peugeot 508 Allure takes inspiration from the world of coupï¿½s but possesses all the features of a saloon. 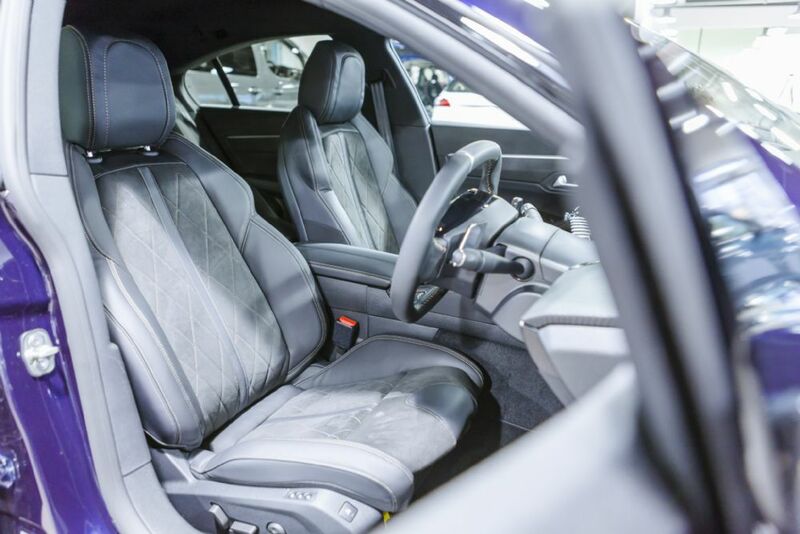 From the very first design sketches, the focus was on creating optimised proportions through meticulous attention to detail. 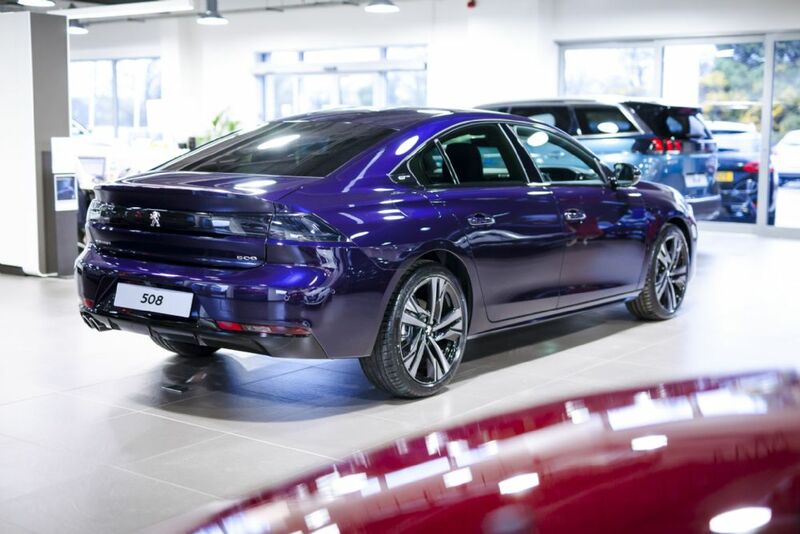 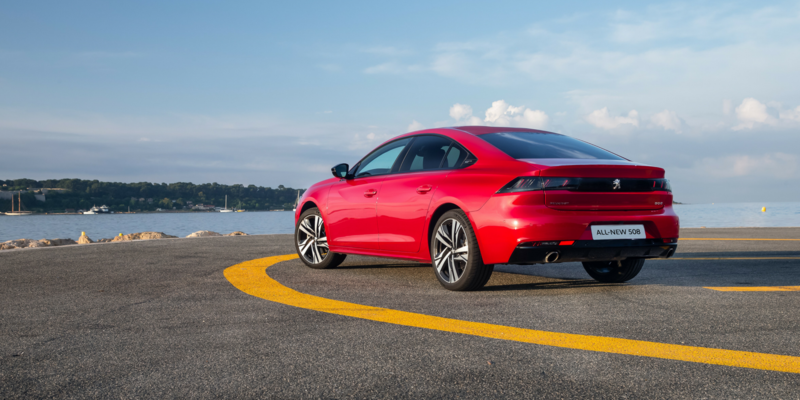 The frameless doors, both front and rear are a true work of art, yet the thoughtful touches including thickened glass ensure all-new 508 provides both style and substance in equal measures.